How to draw Sylar from Heroes. This video tutorial give you basic instruction on drawing portrait. The step by step instruction shows you how to draw Sylar illustration style. You can scroll down further to see step by step images with instruction. 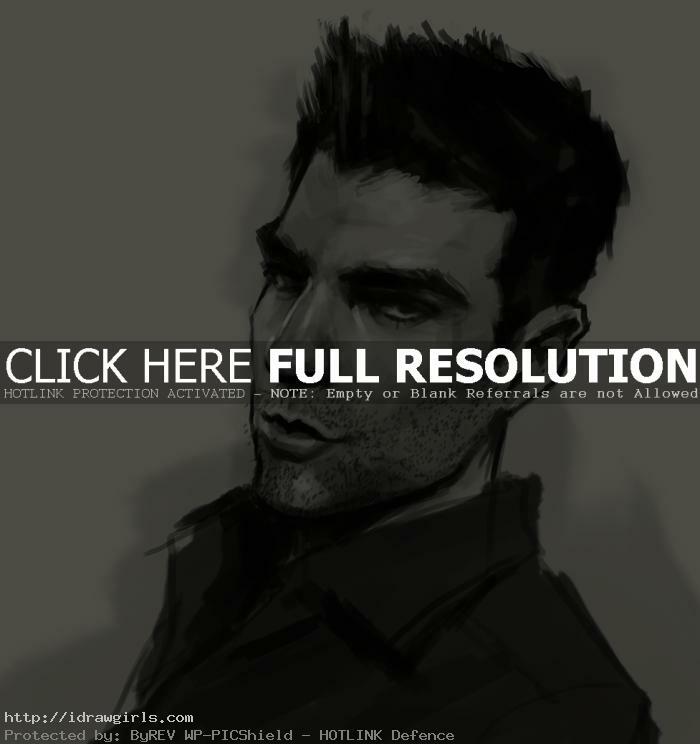 In this tutorial, you will learn to draw Sylar in the comics style that resemble Zachary Quinto the actor. You will learn to draw facial structure or portrait of a Sylar from a TV series Heroes. Sylar is a former timepiece restorer who always desired to be special instead of “ordinary”. Chandra Suresh came to him, identified him as “Patient Zero” in his research and revealed the existence of evolved humans to him. Discovering his ability of intuitive aptitude, he realized he could figure out how abilities worked and how to gain more. Sylar became a serial killer, targeting other evolved humans to steal their brains and gain their abilities. Sylar was driven by an uncontrollable “hunger” which for years he was unable to overcome. Once finally neutralized, his memories as Sylar were erased by Matt Parkman, who forced him to believe he was Nathan Petrelli. Nathan’s personality controlled Sylar’s body for months, but Sylar was eventually able to return to his body. He served as the primary villain of the first season and then as a recurring antagonist. After being rescued from a mental prison by Peter Petrelli in “The Wall”, Sylar has now identified himself as a hero in “Brave New World”. Here is a final drawing of Sylar, Gabriel Gray or Zachary Quinto. 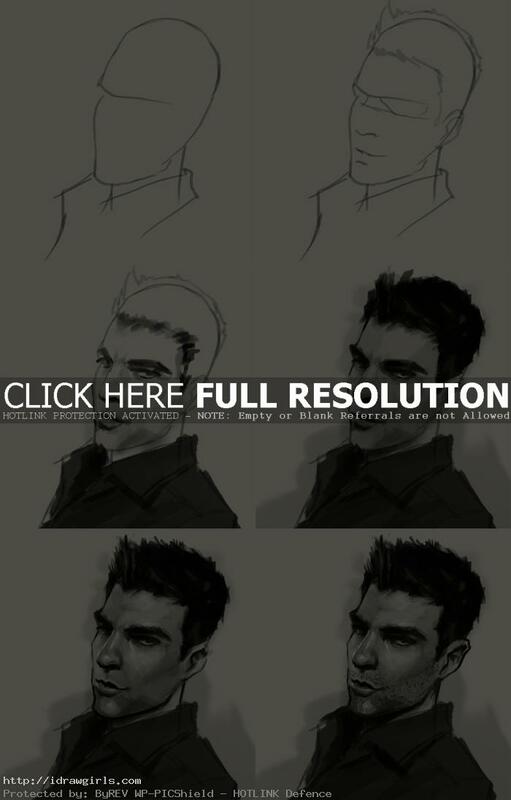 Below are step by step how to draw Sylar from Heroes. More comics characters drawing tutorials.